4k00:09Pointing at the can of pills. 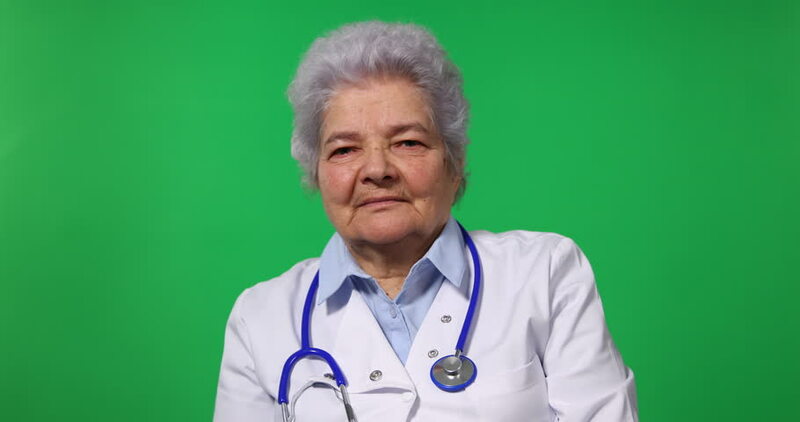 Cheerful doctor advices you to take pills, green chromakey background. 4k00:10Portrait of old frown doctor sighing. Doctor is preparing to tell bad news and breathing hard. Hromakey background. 4k00:10Old doctor recommend you pills. Smiling old doctor with pills showing thumb up.